At BRIDE Ministries a major focal point is to create solutions for survivors of Satanic Ritual Abuse and Mind Control Agendas. Thus, we get a lot of questions along the lines of how to cope with DID (Dissociative Identity Disorder) and related dissociative conditions. 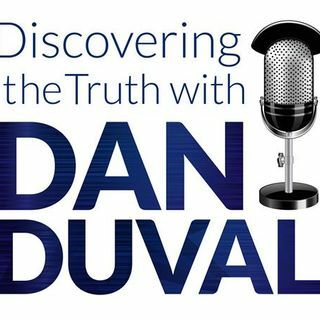 This week on Discovering the Truth with Dan Duval, he goes solo to provide coaching for coping with SRA and DID. He gets into survivor's guilt, what it looks like and how to overcome it. He also addresses the issues ... See More surrounding co-dependent relationships between parents and children and goes into suicidal ideation and keys to overcoming it. This is a program that will be very useful for anyone going through a healing journey or walking closely with someone who is. Don't miss it!